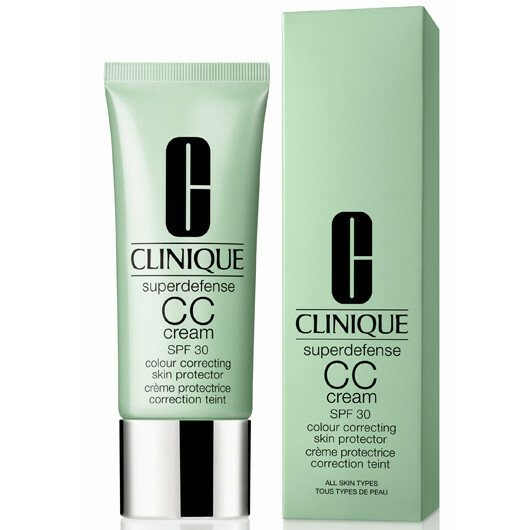 Correct any irregularities in your skin in a single step with the new CC Cream of Superdefense range. 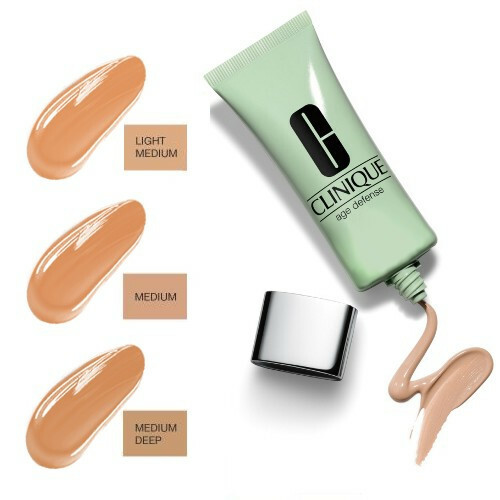 tinted concealer This treatment moisturizes and helps to protect the skin of the first visible signs of aging caused by the sun. 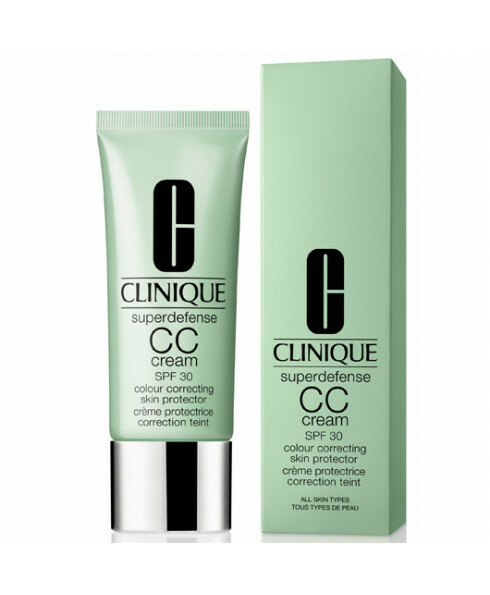 It reveals the natural radiance.